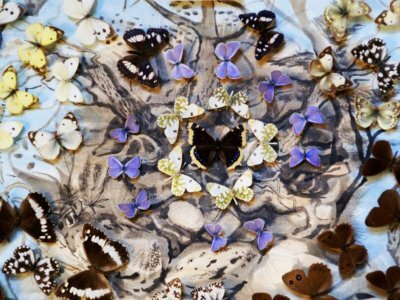 Take a look at monsieur Lartigue's collection which holds 35 000 exhibit items of rare and endangered species of butterflies from around the world. Watch the royal tomb in Thessaloniki, the golden coffin of Philip of Macedon, his armor and his golden wreath. Share your ideas of what to do in the world with other travellers — together we'll make our travellings more interesting!